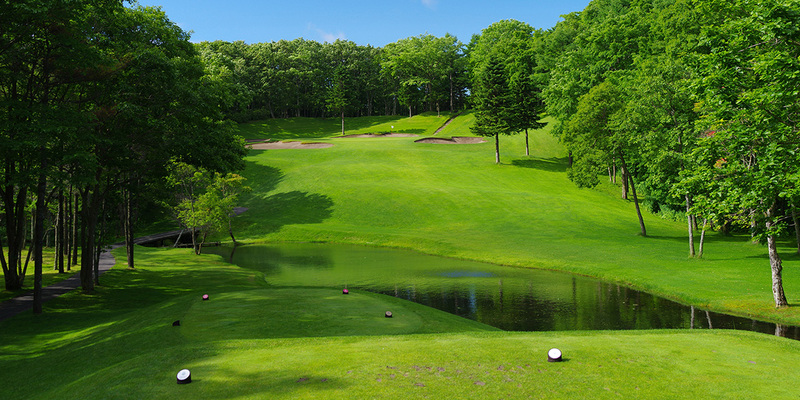 The Nidom Classic Golf Course was built in a hilly area of 5 million square meters spreading at the foot of Mt. Tarumae at Northern latitude 42 degrees and average temperature is around 21 ° C in the summer. "Nidom" means the "rich forest" in the word of Ainu race, and in its rich forest various trees such as Ezomatsu, larch, Mizunara, various trees such as Ezolith, Kita fox and Ezoshika coexist . 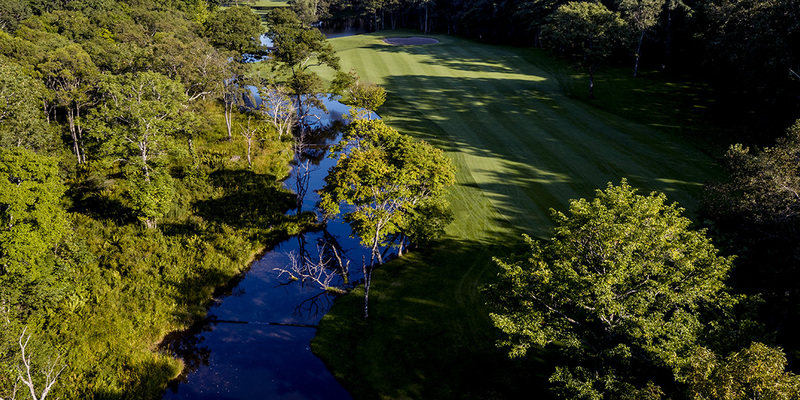 It consists of a total of 45 holes consisting of laid out IKORO course (Ashiri/Pirika/Kamui, 3 courses 27 holes) and NISPA course has 18 holes. 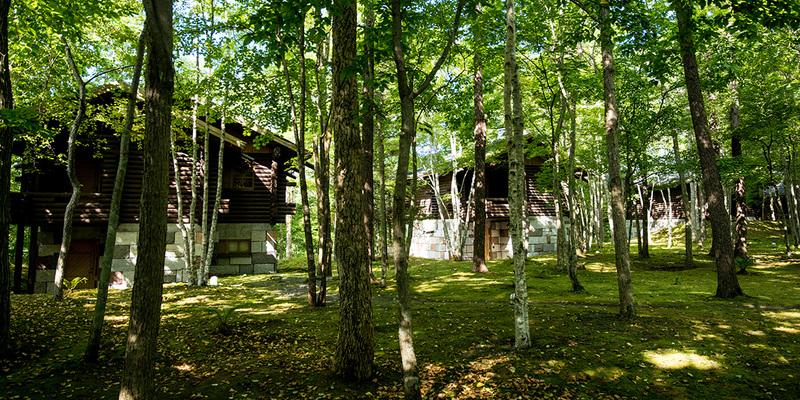 It is located about 1 hour from Sapporo city or about 30 minutes by car from Chitose Airport. 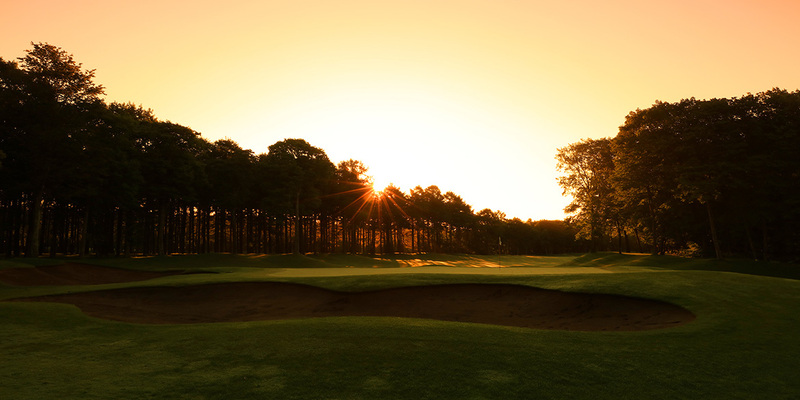 It is a prestigious course that is also known as the host of numerous tournaments. 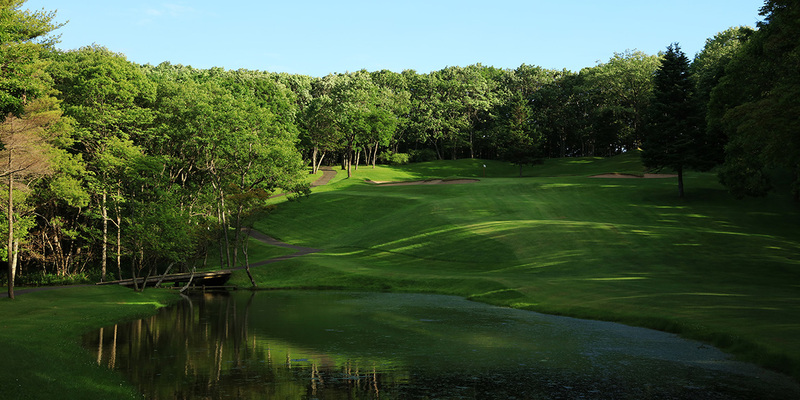 In 2000, the Japan Professional Golf Match Play Championship Promise Cup. Ai Miyazato won the Konica Minolta Cup of the 2006 Japan Women's Professional Golf Championship Tournament. In 2018, it is memorable that the 28th Japan Senior Open Golf Championship won by Thai Prayad Marksen won. 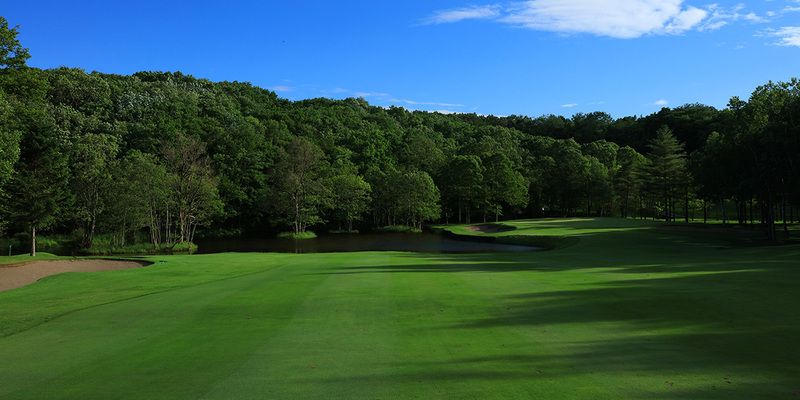 The course concept of "Beautiful & Tough" is a design that takes full advantage of the beauty of nature and players techniques such as distance, trajectory height, accurate approach shots are required. 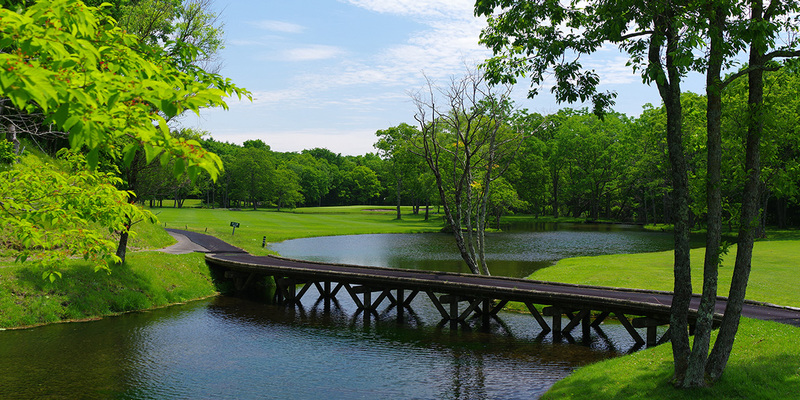 In ICOROS Course, players might be bothered in many halls, such as confusing a sense of distance at ASHIRI's 5th hole, testing player's courage PIRIKA's on 3rd hole and how to read the wind at KAMUI's 1st hole. 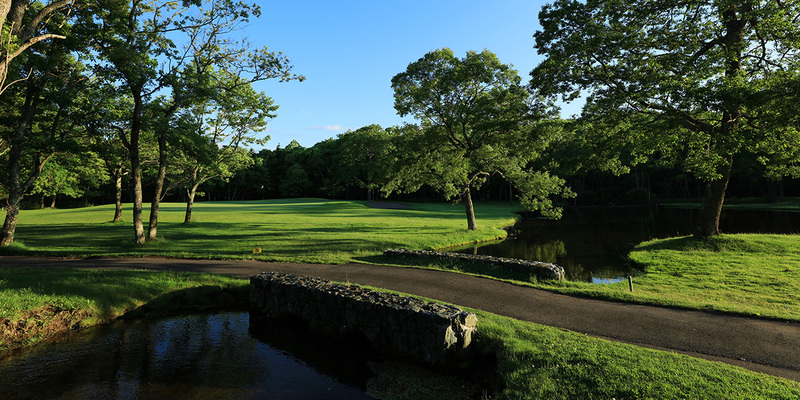 Meanwhile, the NISPA course is listed one of the domestic best tournament courses in which Japanese major competitions can be held, with overwhelming beauty and toughness lurking within it. 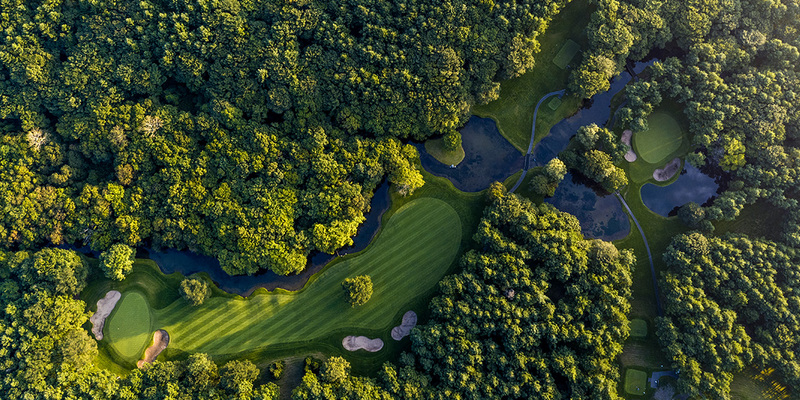 Forest surrounds the green at the 3rd hole, and the 10th hole that gives troubles, being contradictory to the beauty, the brightness of the creek's water surface confuse the player at 13th hole and etc. 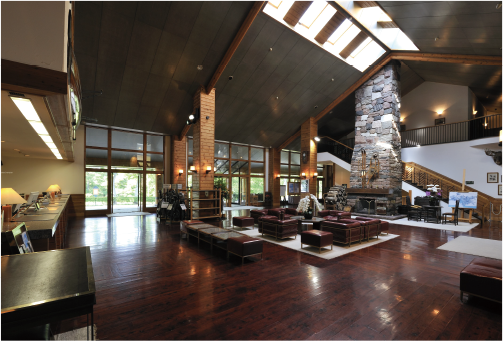 Players are required to challenge continuous strategic and attractive halls. 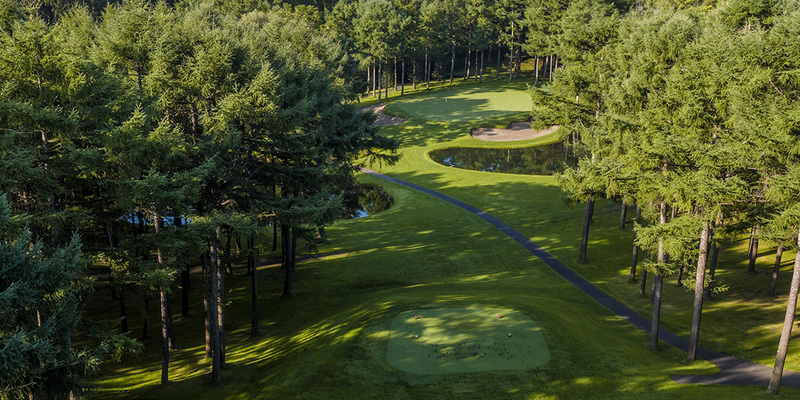 With 4 tee boxes are prepared at each hall, golfers can choose depending on golfer 's skill and distance. Kentucky bluegrass is used for fairway, rough with adopting a clearer boundary line based on mowing height of 12 mm fairway and rough 32 mm. The fairway is beautiful and tough by zebra cut. The landing area of the shot is set relatively wide. The condition of the green which adopted the pen cross of bent grass realized always good and smooth rolling. With a cutting height of 3 to 4 mm, the compaction is set to 22 to 23 for the speed of 9.5 to 11 feet by stimpmeter, however, how to read undulation is more important. Staying at the log house cottage is recommended if want to round 45 holes. 25 buildings for 2 to 4 people, 1 cottage for 6 to 12 people. It is fun to talk with friends while looking at the round while eating Genghis Khan. Since the incidental facilities are also substantial, it is a place I want to spend time to practice driving ranges, bunker shots and approaches. 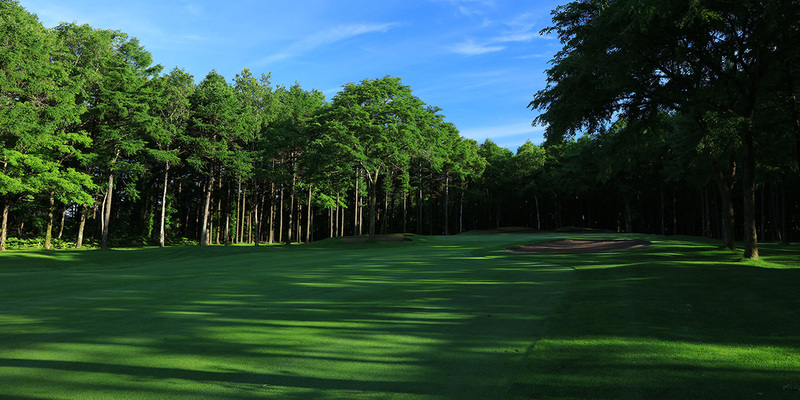 At IKOROS course, players can choose walking with caddie or self play with cart applicable for additional cart fee, while at NISPA course, walking with caddie style is mandatory.